Finding Christ in the Middle of the World is an Australian video exploring the impact of St Josemaría’s message in Australia. The video is divided into seven short clips between 2-5 minutes in length featuring Australians from all backgrounds. 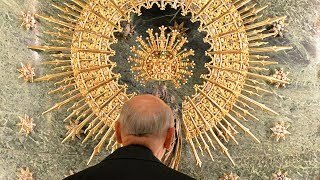 These seven brief videos provide an insight into the lives of Australians who have encountered the message of St Josemaría and who try to live it out in their day to day lives. Topics covered include: background to Opus Dei, sanctification of work, divine filiation, prayer, sacrifice, marriage and family, freedom and friendship. 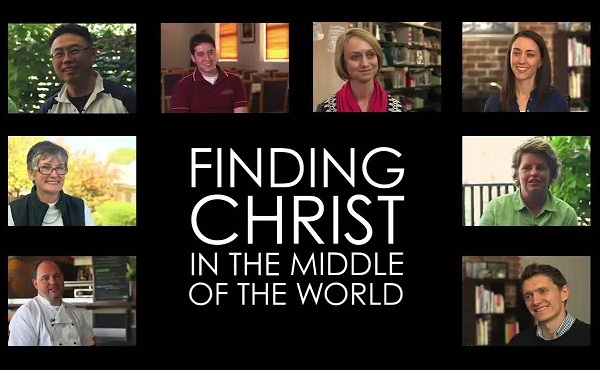 Finding Christ in the Middle of the World was produced in 2013 for the St Josemaría Conference, commemorating 50 years since the beginnings of Opus Dei in Australia in 1963. The event, which was open to the general public, took place in Sydney and attracted over 800 people. George Cardinal Pell gave the keynote address, pointing to Opus Dei’s contribution to the Catholic Church. Links to all seven videos in the series are found below.